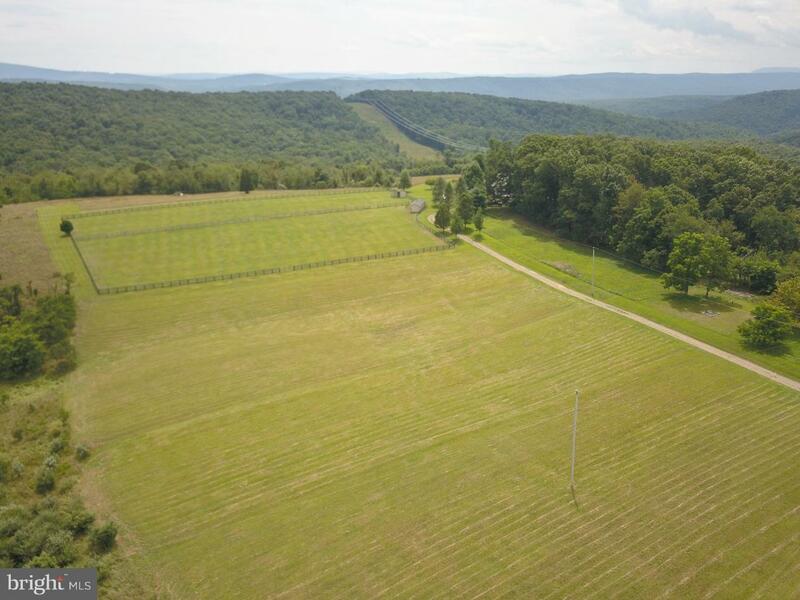 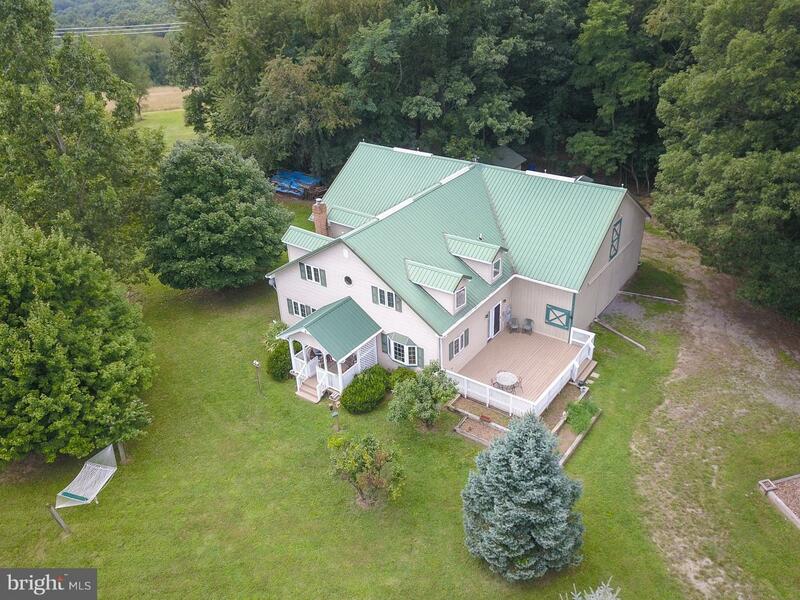 Beautiful Amish-built farmhouse w/attached 36x60 barn, level fencing w/ run in sheds, nice combination of open and wooded unrestricted property w/ fantastic views and low WV taxes. 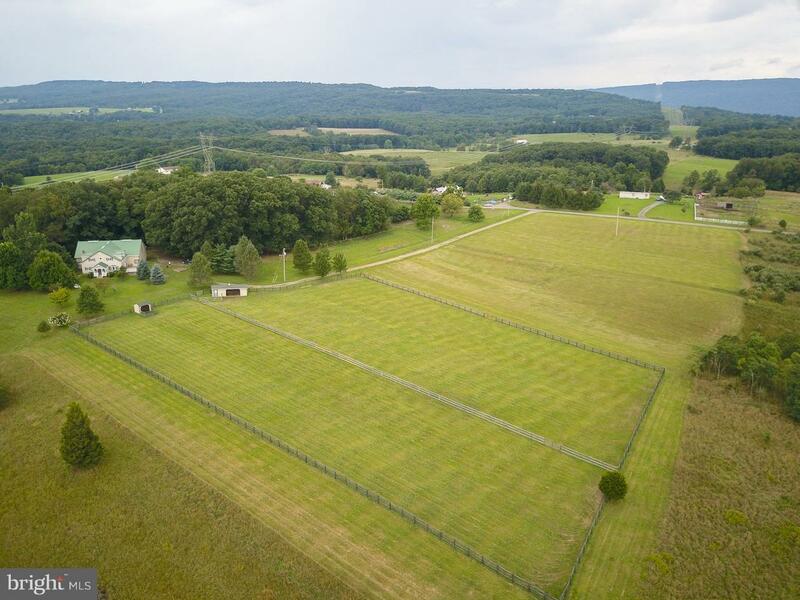 Would make a great horse property, gentleman's farm or country retreat! 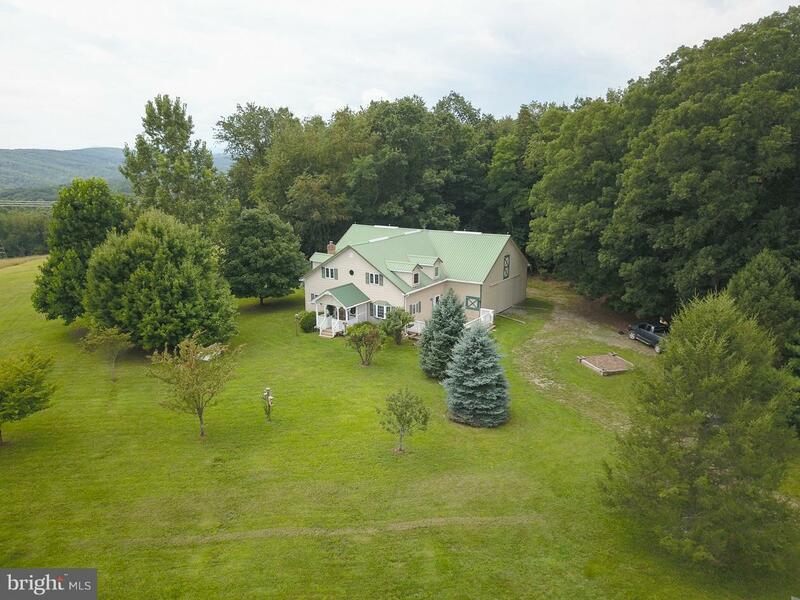 Not many this nice so see it now!